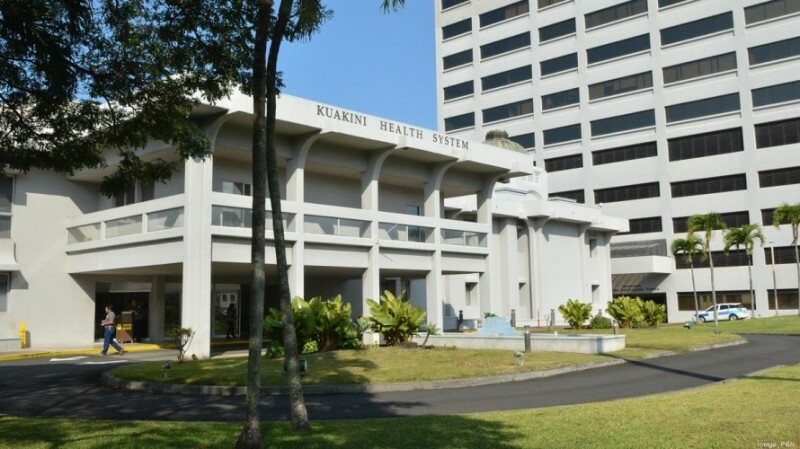 Since its inception, the University of Hawaii’s John A. Burns School of Medicine, Department of Geriatrics has developed strong educational, clinical and research programs and has frequently been ranked among the top 20 Geriatric Medicine programs nationwide. 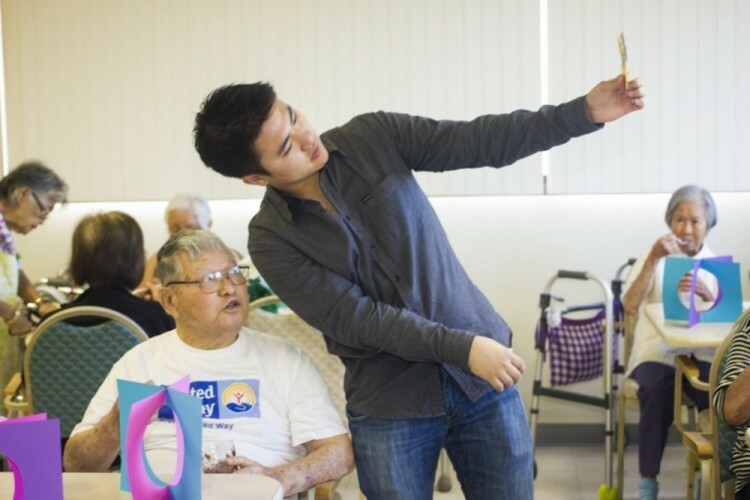 The Department of Geriatric Medicine provides the instruction, research, and community service activities in geriatric medicine for medical students, residents, fellows, and other health care workers. 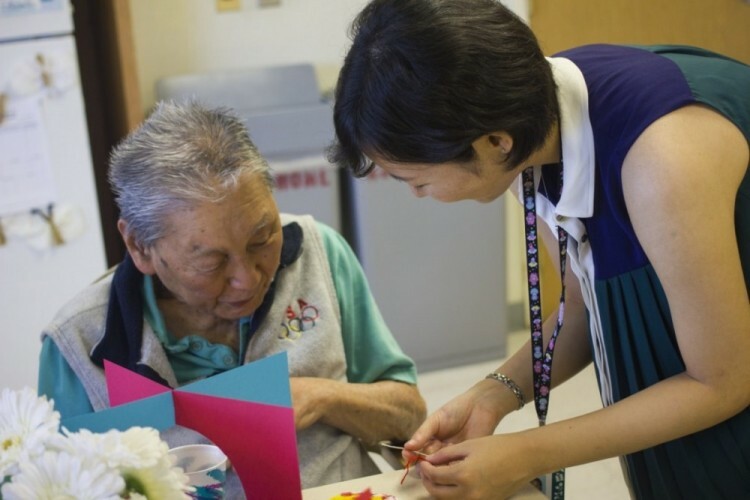 Given the fact that Hawai‘i is an aging state with the longest life expectancy in the nation, the presence of a locus of expertise and experience in the care of geriatric patients and in research on geriatric diseases is an important component of the State’s healthcare community. The fully accredited Geriatric Medicine Fellowship Program is one of the four largest fellowship programs in the country with nearly half of the graduates currently practicing in Hawaii and the Pacific Region. The fellowship accepts physicians who are graduates of either internal medicine or family practice residency programs. 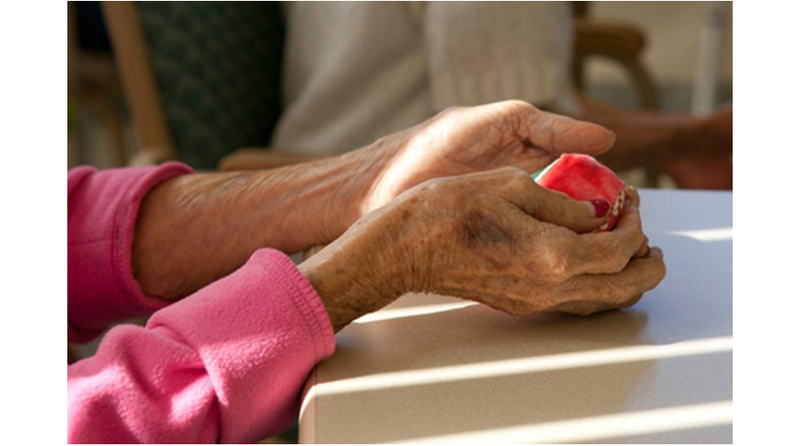 The first year of fellowship training is designed to lead to eligibility for the certificate of added qualifications (CAQ) in geriatric medicine. Additional years of fellowship are devoted to research, consultative medicine, medical education, medical administration, and concurrent advance degrees. Due to our nation’s rapidly aging population, Geriatric Medicine is now a federally designated critical shortage specialty. 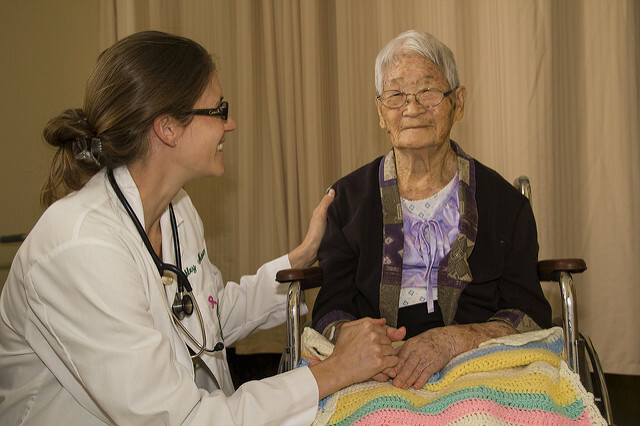 Current studies estimate that the United States needs 30,000 geriatricians, but there are less than 7,000 currently practicing nationwide. 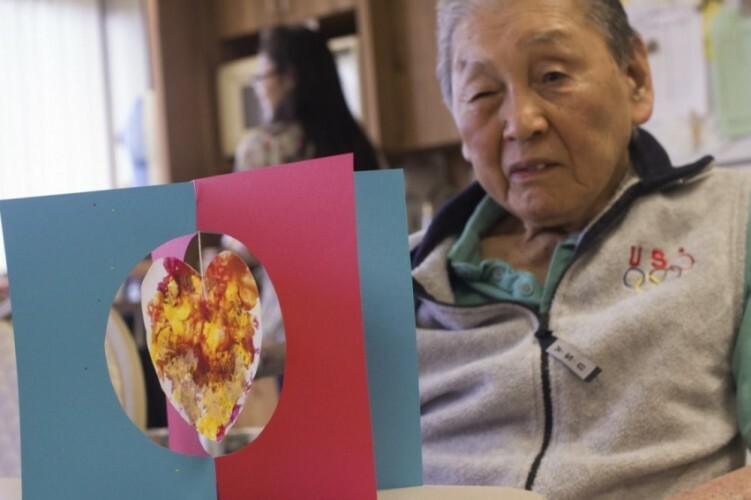 Many of these geriatricians are close to retirement age, so the number of practicing geriatricians is expected to drop in each coming year, while the need for them keeps increasing. 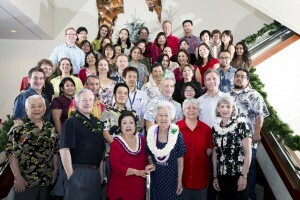 John A. Burns School of Medicine, Department of Geriatrics. 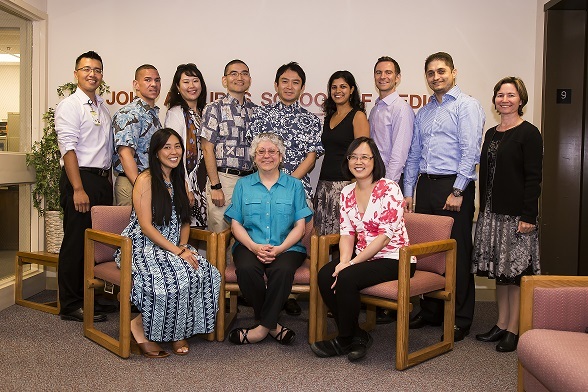 University of Hawaiʻi, John A. Burns School of Medicine, Geriatrics Fellowship.